With Josh away this week, Adam made elaborate plans for a special Justice League-inspired episode. Minus one Wonder Woman, he almost pulled it off. Michael Phillips joins Adam for BATMAN v SUPERMAN: DAWN OF JUSTICE and sticks around to make a mockery of Filmspotting Madness. 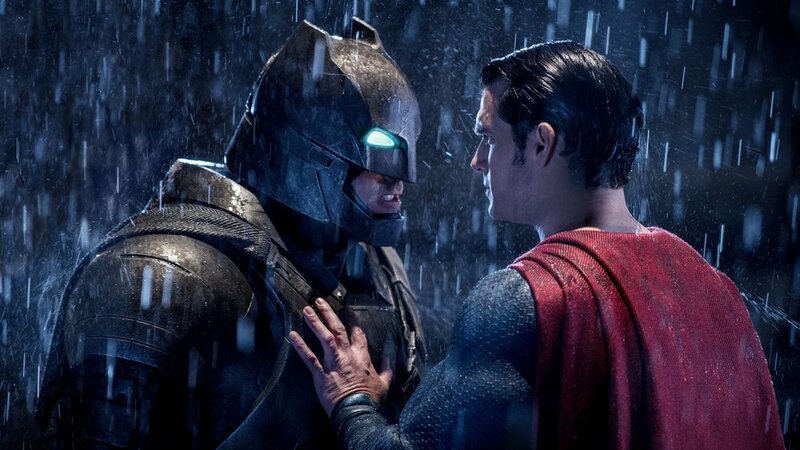 Then critics Chris Klimek and Glen Weldon (author of "The Caped Crusade: Batman and the Rise of Nerd Culture") drop in for the Top 5 Batman/Superman Movie Moments. 2:37-27:10 - Review: "Batman v Superman: Dawn of Justice"
Music: Andrew Bird, "Left Handed Kisses"
- "Watching Batman v Superman surrounded by terrorism"
- Glen Weldon's "The Caped Crusade"